I need something nice and easy to prepare cooling drinks for my whole family. I found a packet of Barley in the fridge on last Saturday, that's what I was looking for. Half way through during the cooking, we ran out of gas.^_^ I was glad that the barley does not need long hours to cook, the barley grains have soften in less than half an hour of boiling. 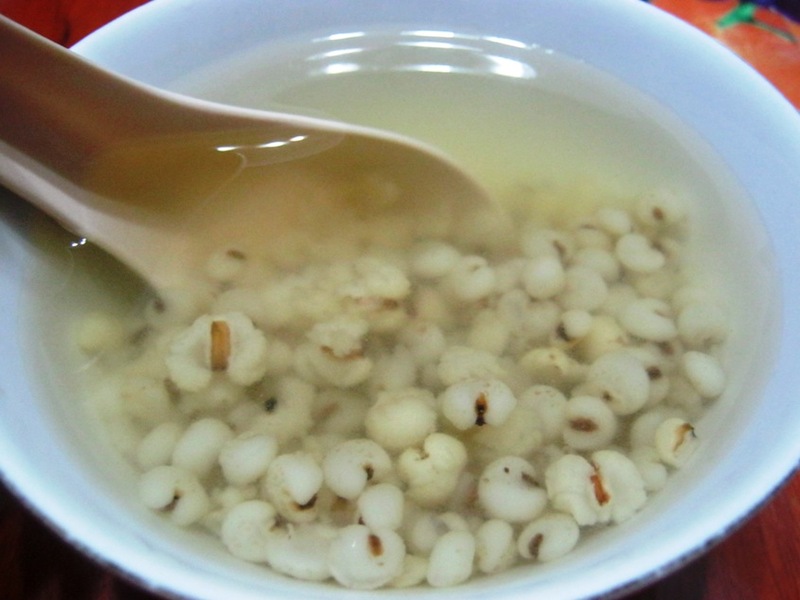 A plain barley with rock sugar drink. Our girls like their drinks to be chilled. 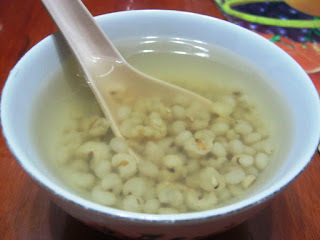 Barley has a lot of health benefits, I do not mind having it more often since my family love it. Yes..it is very refreshing when it is chilled. Gosh! You've so many blogs :) I'm following this now @ GFC too!